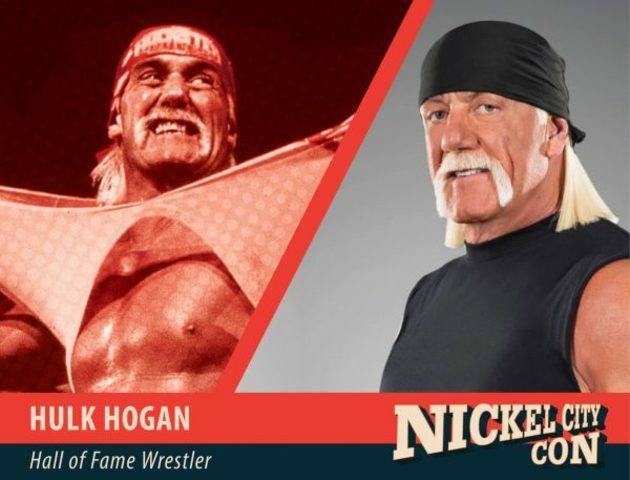 Nickel City Con, presented by Dave & Adam’s, hosted Prince Marketing Group’s Hulk Hogan at the Buffalo Convention Center on Saturday, May 19th for the Nickel City Con. 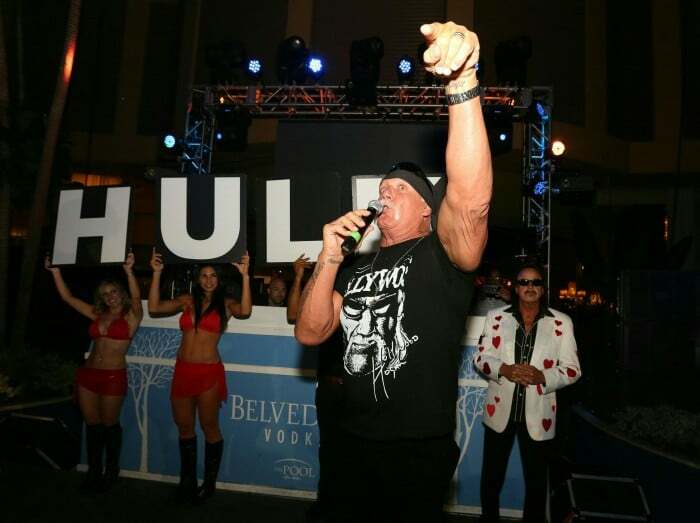 Hogan participated in a VIP Experience, Autograph and Photo Ops. 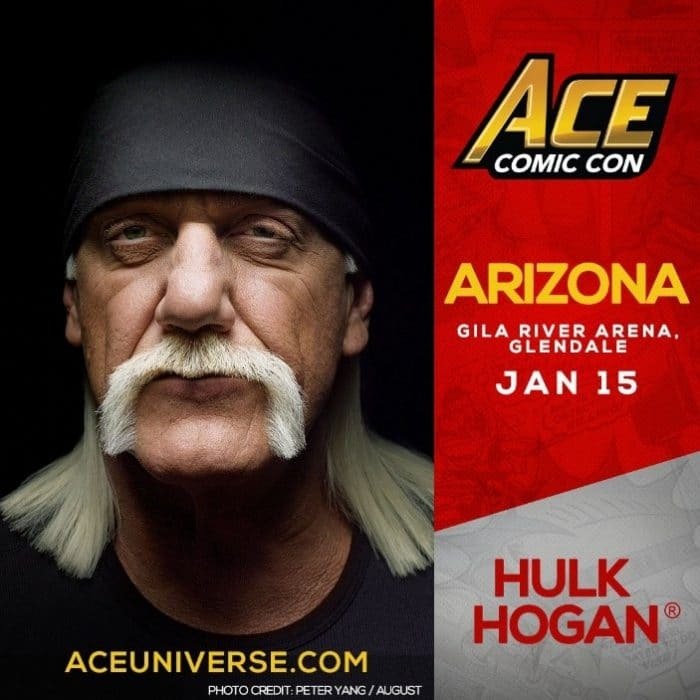 Hogan joined an impressive celebrity guest lineup of Jeremy Bulloch (Star Wars), Lou Ferrigno (The Incredible Hulk), Jon Heder (Napoleon Dynamite), Jason Mewes (of Kevin Smith’s film fame), Shannon Purser (Stranger Things), Jason David Frank (Power Rangers), Lori Petty (Tank Girl, Point Break), Barbara Eden (I Dre am of Jeannie), Corbin Bernsen (Major League, LA Law) and The Young Bucks (Tag Team Professional Wrestlers). NCC gives Buffalo a first class Con where fans and families can spend the weekend and be immersed in their favorite worlds- be it Sci-Fi, Comics, Video Games, Cosplay or Collecting. Celebrities are available for photos, autographs and interactive Q&A panels. National and Local Comic artists, creators and vendors offer everything from original art works, to vintage toys, to one-of-a-kind collectibles.